Another excellent blog by CURLY HAIR TALK! 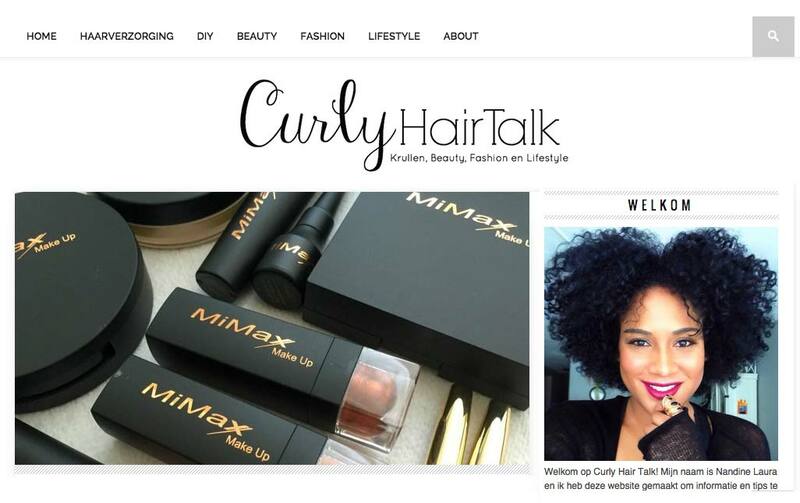 Blog post on Curly Hair Talk! Information and tips for everyone with curly hair !